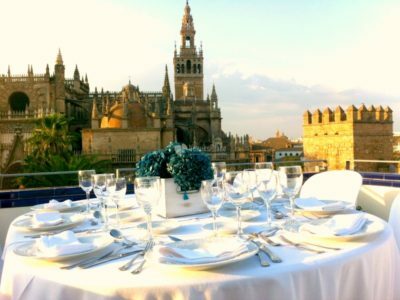 Our Luxury Vip department in Seville provides you with our best services for only premium travelers. Here we focus exclusively on those guests that want to celebrate something special, experience something out of the ordinary, and a more comfortable way of travelling.  Allow our experienced staff to take care of all the practical details whilst you and your guests relax and enjoy the moment. Working with us means that you don’t have to explain yourself. Our sole aim is to get to know you, as an individual and as a guest so that we can personalize our services to you at the highest possible level. 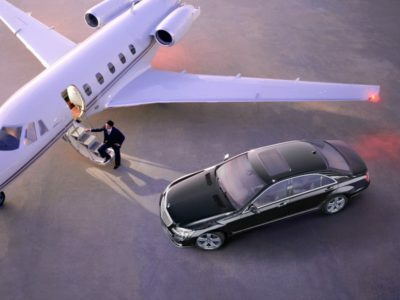 Let’s go to Spain VIP luxury Service and our enthusiastic, dedicated staff of VIP Designers organizes personalized services down to the last detail so that our most exclusive customers can enjoy the best VIP attention at all levels – worry free! Come to Spain Events SLU.